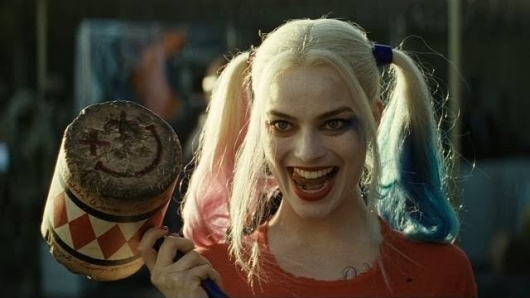 It looks like we are getting our first cheeky sneaky peeky look at Birds of Prey (and the Fantabulous Emancipation of One Harley Quinn) – yes, that’s the actual title of the film starring Margot Robbie, who is reprising her role as Harley Quinn. Although the film is still more than a year away from its release, a teaser – if you can call it that – showing the entire cast in full costume, has been revealed. If anything, it looks more like a fun music video with heroes and villains letting loose or standing in heroic or villainous poses. Check out the full teaser below. If we were to judge a film solely on the basis of its title, then Birds of Prey (and the Fantabulous Emancipation of One Harley Quinn) sounds absolutely batshit crazy. That’s because the DC female heroine ensemble will actually be called by the aforementioned title. More on the report below. A majority of the Birds of Prey cast has already been locked down. 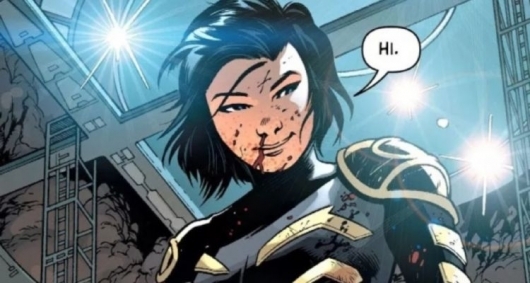 The only role that remained was Cassandra Cain, a character who was going to be re-imagined as a 12-year-old Asian girl. Now it looks like director Cathy Yan may have found her. According to new reports, newcomer Ella Jay Basco is in negotiations to play the young assassin. More on the report, below. 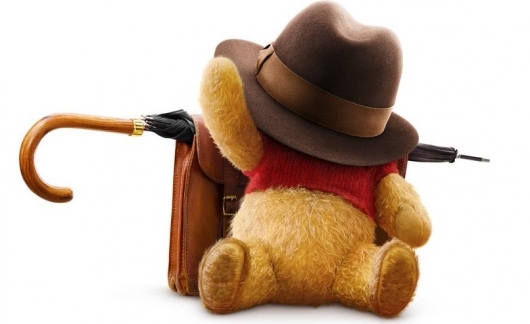 For anyone wondering when Disney’s Christopher Robin will be available on home video, it’s less than a week away. 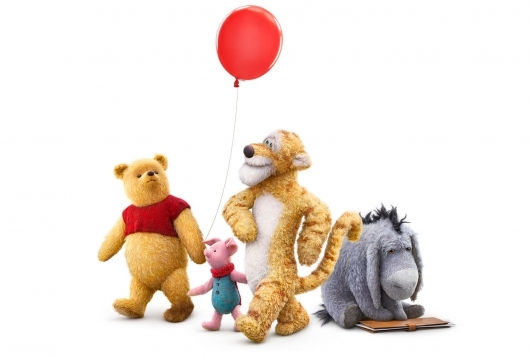 The live-action Winnie the Pooh movie is set to arrive on Blu-ray, DVD, and digital on Tuesday, November 6th, and all of the details on bonus features that will be included have also been shared. You can find all of the info below, as well as a trailer for the home video release. Birds of Prey will bring some of DC best female superheroes, villains, and vigilantes together for one film. The film, to be directed by Cathy Yan, will see the female ensemble fight against one of Gotham’s most notorious criminals, Black Mask. And now they have found the actor to play him. 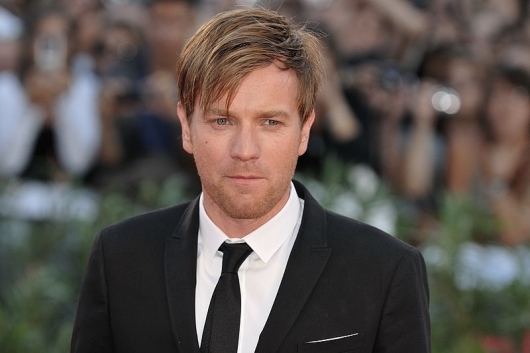 Reports say Star Wars, Trainspotting, and Christopher Robin actor Ewan McGregor will play the role of Roman Sionis aka Black Mask. More on the report, below. Disney’s live-action Winnie the Pooh movie Christopher Robin is set to arrive in theaters next week. It was directed by Marc Forster (Finding Neverland) from a screenplay written by Allison Schroeder (Hidden Figures) and Alex Ross Perry (Listen Up Philip), and stars Ewan McGregor, Hayley Atwell, Bronte Carmichael, Mark Gatiss, Jim Cummings, Brad Garrett, Toby Jones, Nick Mohammed, Peter Capaldi, and Sophie Okonedo. Ahead of the film’s arrival, Disney has released a brand new trailer. Unlike previous trailers we’ve seen, however, this new trailer is an extended sneak peek trailer running about four minutes in length. Click on over to the other side now to read much more about Christopher Robin and to watch the trailer. It’s the year that cute little cuddly bears help us find the one missing piece we have in our lives during these dark and dreary times. Disney has released the first teaser trailer for Christopher Robin, their live-action take on Winnie the Pooh. But instead of making just another live-action adaptation of their animated classic, the studio will put a timeless/Hook spin on the property by aging the title character. 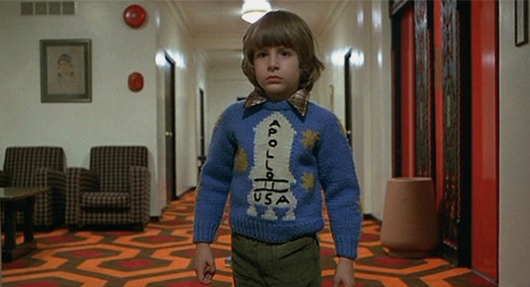 In the film, Robin is weighed down by the responsibilities of being an adult with a family to provide for and a thankless job, leading to him being reunited with his childhood toy. Check out the trailer below. So far we’ve seen one of the non-numbered Star Wars spinoffs, Rogue One: A Star Wars Story. We also know that, despite a rocky road traveled, a movie about a young Han Solo is coming next year. Now a new Star Wars spinoff being developed by Lucasfilm has been revealed. 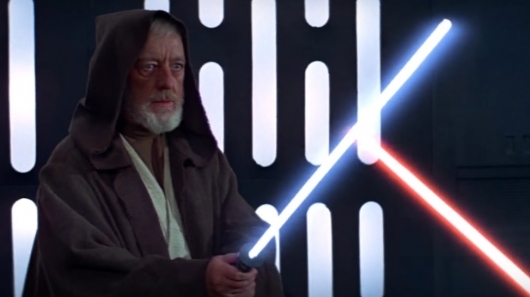 It’s being reported that one of the future movies will focus on Obi-Wan Kenobi.